Most of the startup ventures that we see today generally begin with the notion of constant running and growing their business. They prefer creating a business scenario where the paperwork dealings are least, and often due to this habit, such startups tend to neglect their accounting processes. If you are a startup business founder, then it solely becomes your responsibility to ensure that your employees are regarded and taken care through a seamless payroll management process. So how are you going to make that possible? Well, we have some quick tips to optimize payroll for your startup business. Have a quick look at them! Being a startup, your company will always have a little ‘window’ to see where all the money is going. Understand your business money to channelize it to the right direction and eliminate unnecessary expenses. This way, the business will be able to meet the goals faster. Learn the minutest integrities and details of the labor laws in your state. Know what are the different rights and responsibilities of your employees and as an employer, how you are going to fulfill them. Before hiring new employees, discuss the issue with your financial and tax advisor to get a clear picture of numbers. Good accounting measures can definitely make the life of a small startup business owner as it becomes easy to store the data online, and sometimes, these solutions are also available at free of cost. The safe online storage of data is best accessed by staff and management, regardless of their location and physical proximity. During the initial days of your business, you cannot afford to mix your personal funds and expenses with the business accounting needs. It is better to set up a unique bank account for your startup right at the onset. This way, you can easily manage the employee payroll separately, without even bothering your personal financial funds. Now this is an extra tip for safety. Backup all your data in a reliable location (preferably cloud), and even go for backing up your backup. Especially in an era where data is money, one cannot afford to keep the business data vulnerable of getting lost. It becomes the core duty of the management to store employee’s data (both official and confidential) in a trusted location. Sometimes, you can even go for multiple data storage location for taking that extra careful step. Whether you are willing to choose some reliable payroll services or an online accounting system, make sure to have the best payroll solution for your startup business. You can consult a payroll consultancy for discussing compliance issues and figuring out how to maximize accounting output from a minimal expensive solution. Trusted payroll services will allow you to have a good accounting solution that systemizes the daily accounting needs and workload in a convenient manner. 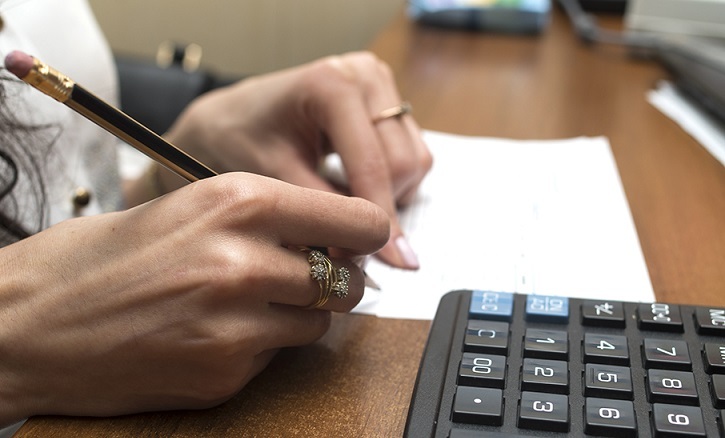 Filing taxes before the deadline, making payments before the due date, customizing deductions and adding credits- a reliable accounting solution will optimize payroll in an absolute manner for you.